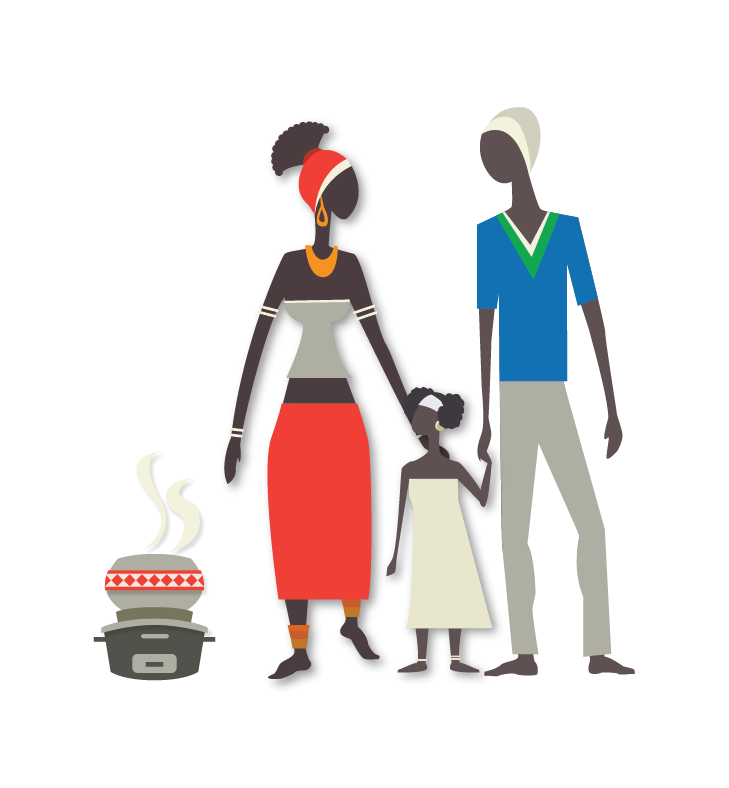 Cleaner cookstoves to improve lives and the environment. 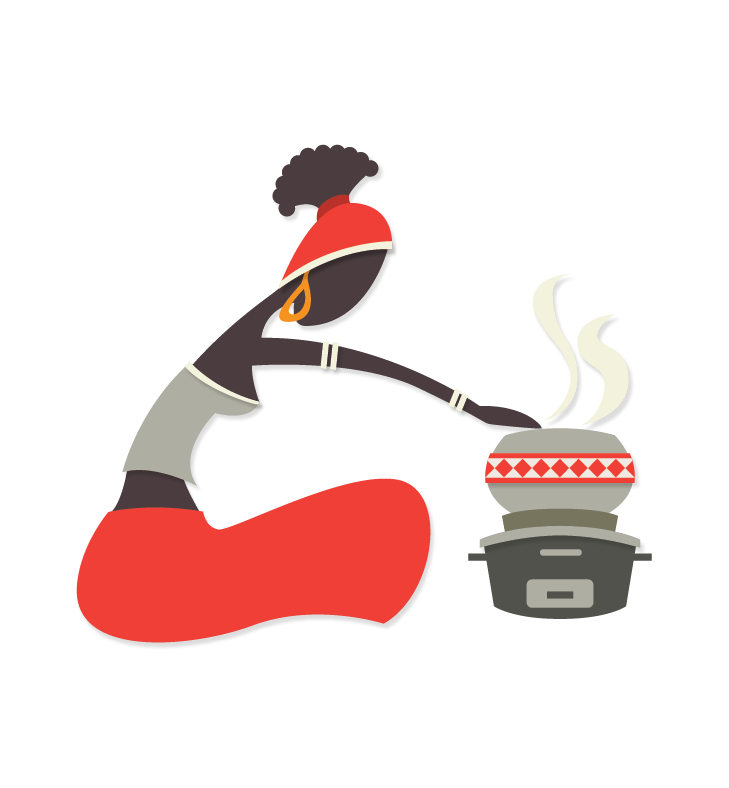 An efficient cookstove can have a profound impact on the quality of life for women and children in developing countries. Emmah's baby is coughing badly because of smoke from her stove. 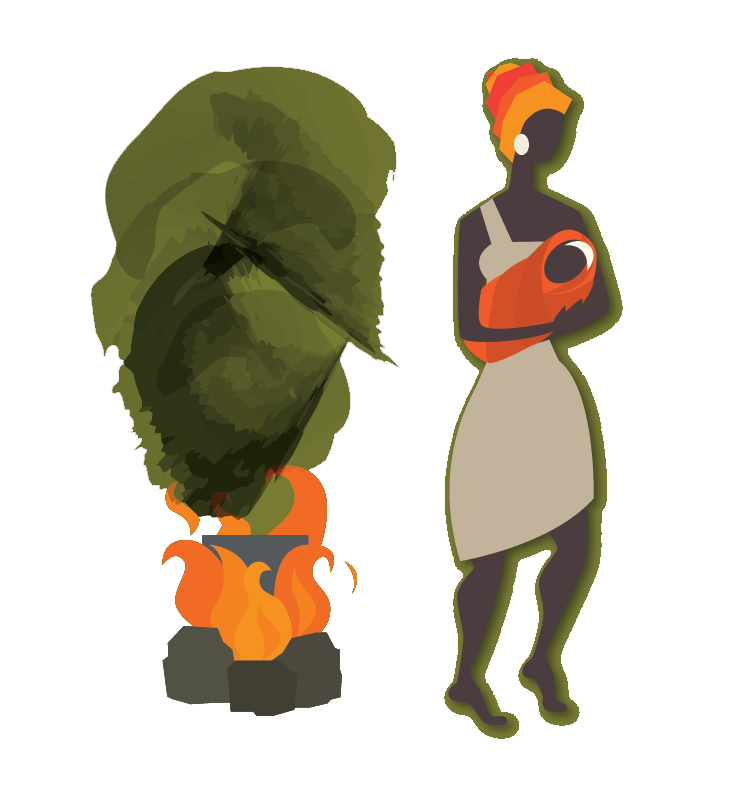 Esther is able to cook food and boil water without smoke filling her house. Emmah's daughter accidentally burned herself on the three-stone fire. 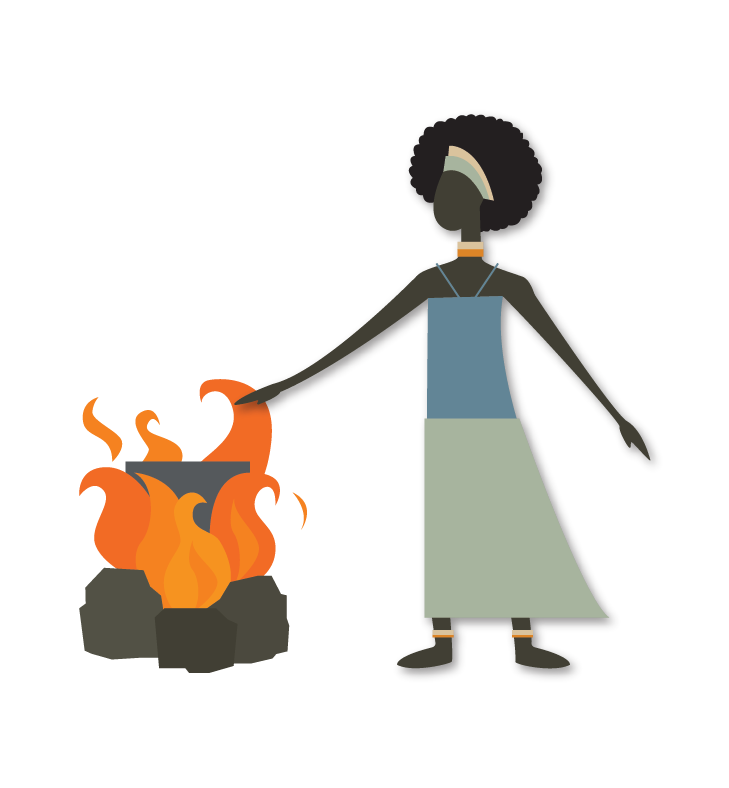 Esther doesn't have to worry about the dangers of open fires because she cooks on a safer stove. 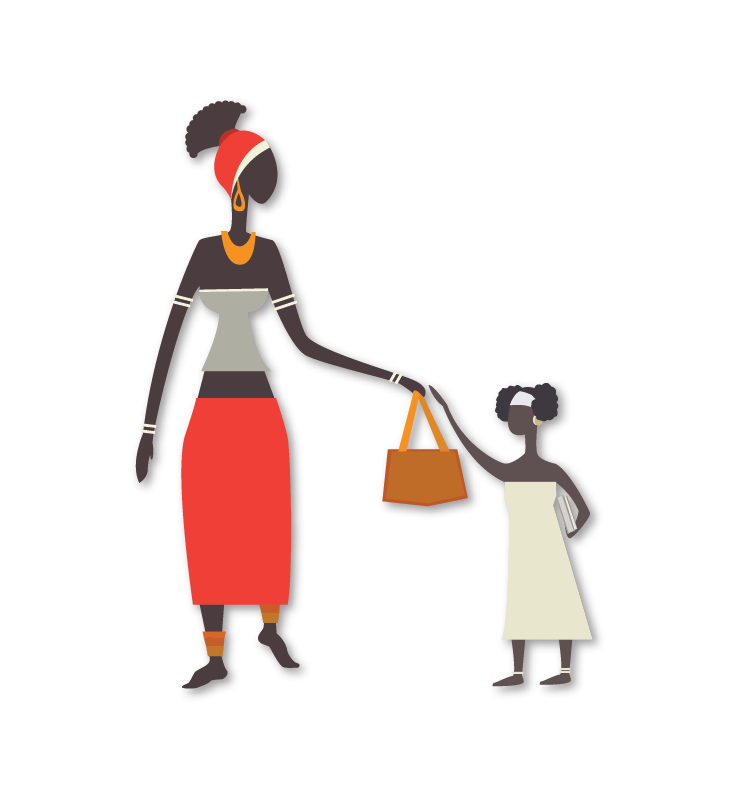 Emmah and her daughter spend each morning gathering firewood. Sometimes it gets dangerous. 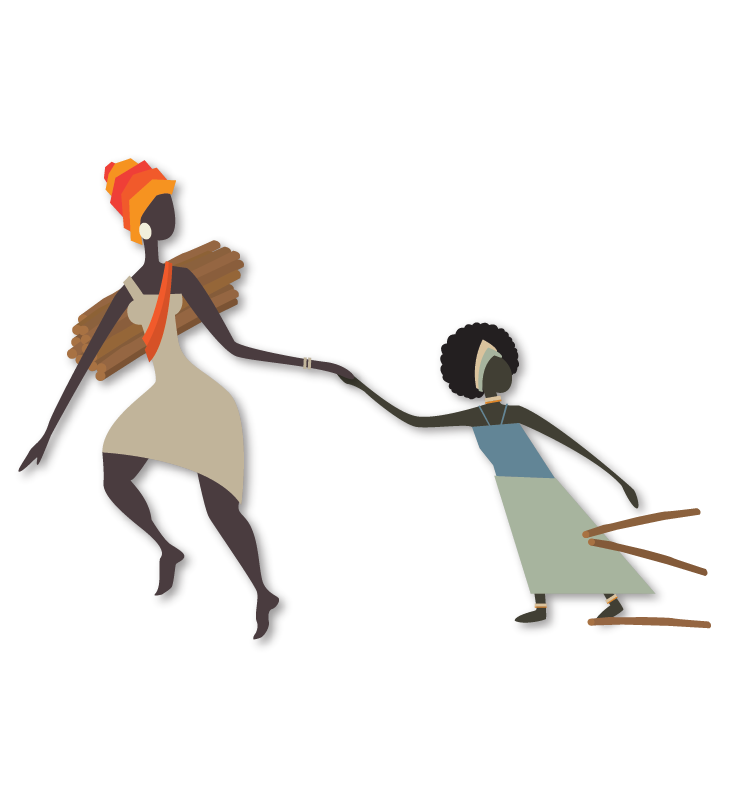 Esther has plenty of firewood left over for her stove from yesterday, so this morning she walks her daughter to school. 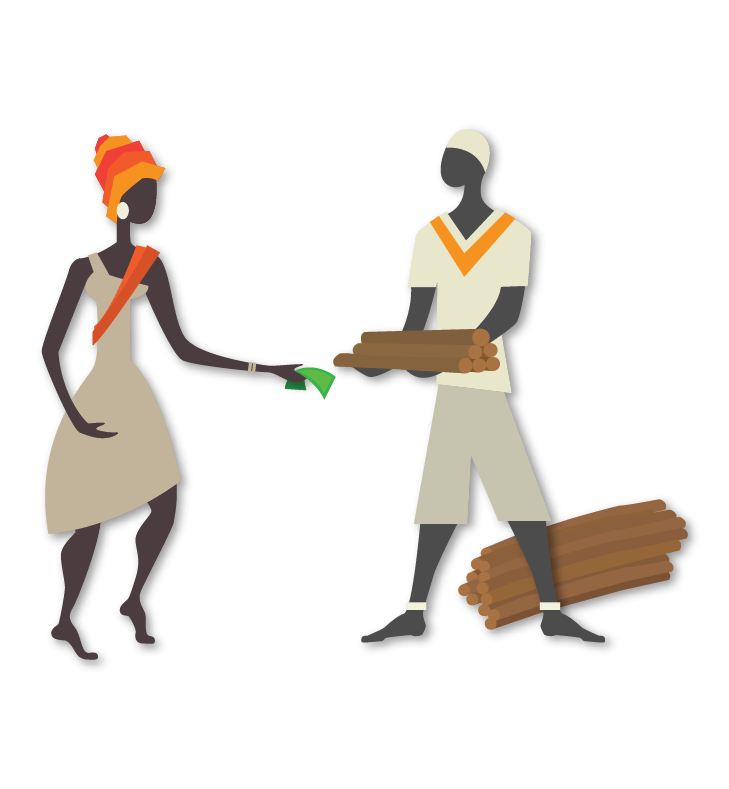 Emmah's family is out of firewood, but it's dangerous to go collecting after dark, so she must pay. 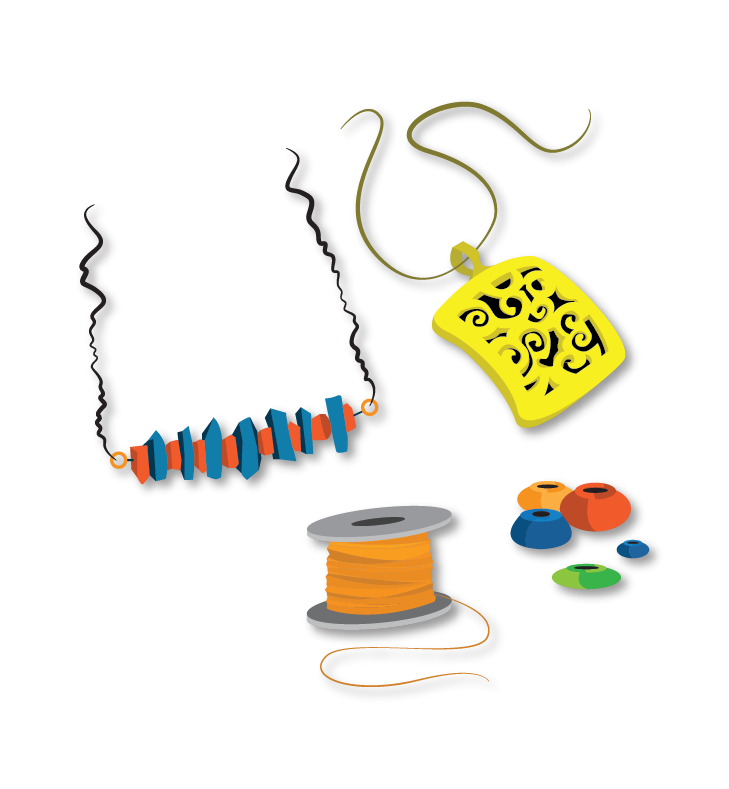 Esther saves money on fuel because of her efficient stove and can use her spare time to make jewelry to sell. Burn design lab is a non-profit working to improve the lives of women in the developing world through efficient and affordable cookstoves.